The body functions more powerfully, efficiently, and effectively when positioned correctly. 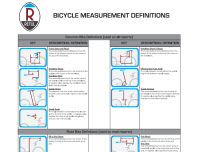 After each fit, we measure your bike set-up so that if you make any changes to equipment, we know exactly where your perfect position is. 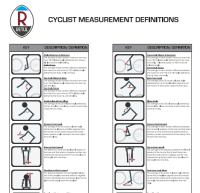 A triathlon bike fit is important for comfort, aerodynamics, sustainability and performance not just on the bike but off the bike. 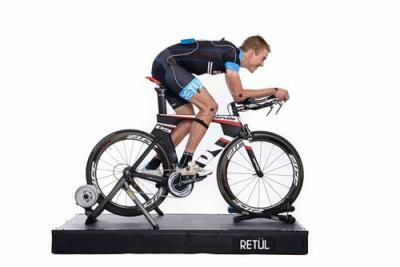 A proper triathlon fit will give you a better bike split and most likely a better run split.